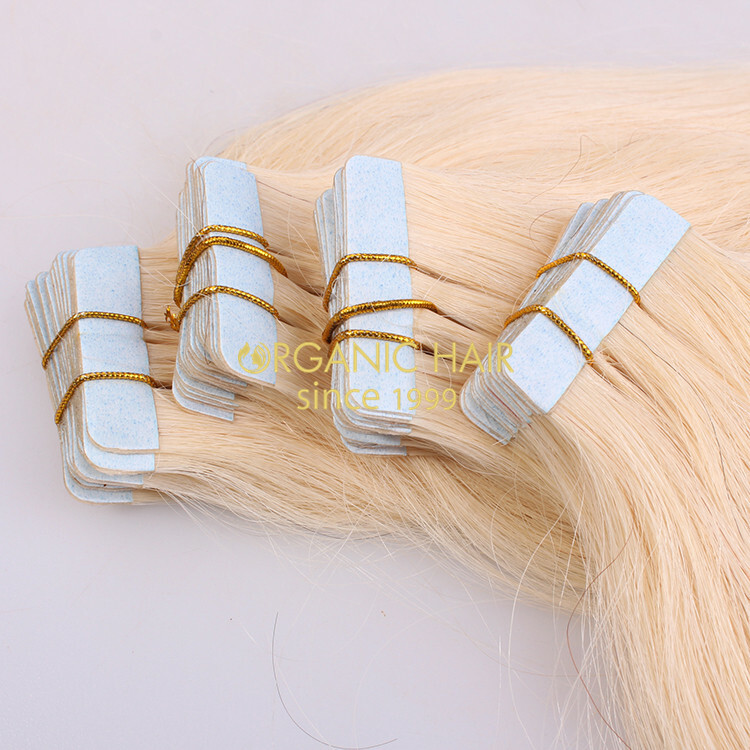 Tape in hair has always been a very popular product because of its convenience and cost less,All our tape in hair is made with our best full cuticle hair,no silicone,no mix,can last 1-2year no problem,if you care correctly,can last 2-3years. 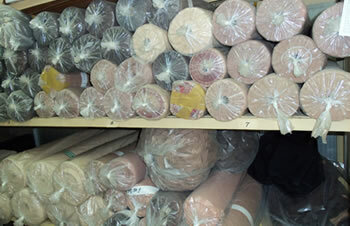 Tape in has always been a popular product, why has she always been popular? 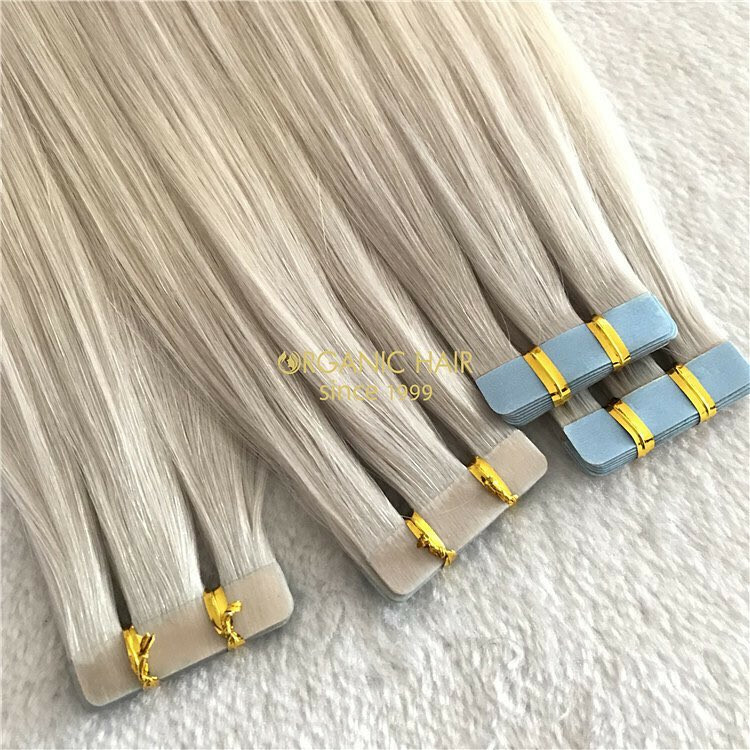 They are incredibly easy to apply and remove, don't damage your hair, and look more natural because they lie almost completely flush against the head, whereas other types have thicker bases that stick out. 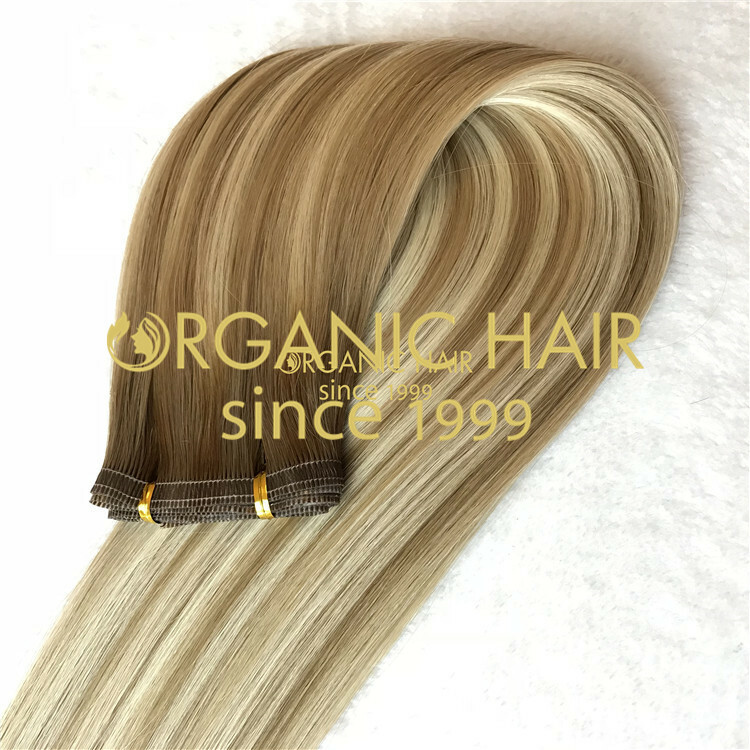 Tape in extensions allow for easy removal, the ability to reuse the hair, and the ability to maximize placement,It’s an easier style, and the application is quick, so the cost is less. 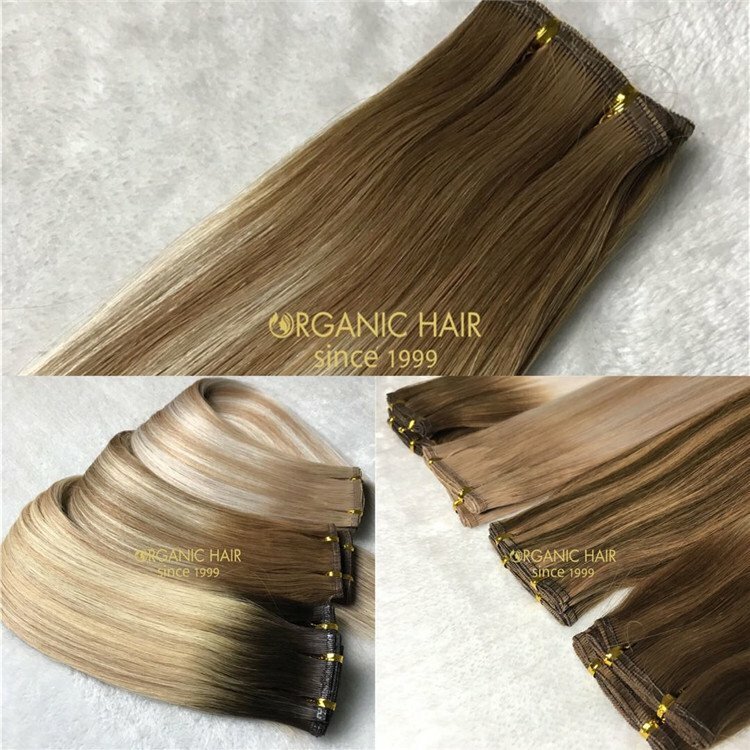 All our hair cut from one donor,unprocessed production precess,we use full cuticle hair which is the most hair to produce hand tied wefts. This is 16" P12/60,the piano spacing is 0.25inches,40pieces/pack,100grams/pack, customzied for my Australia clients,we also can customzied for you according to your need. 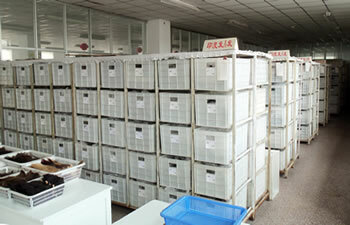 Welcome to order samples to test our qualtiy,I'm sure we'll be the one you're looking for. 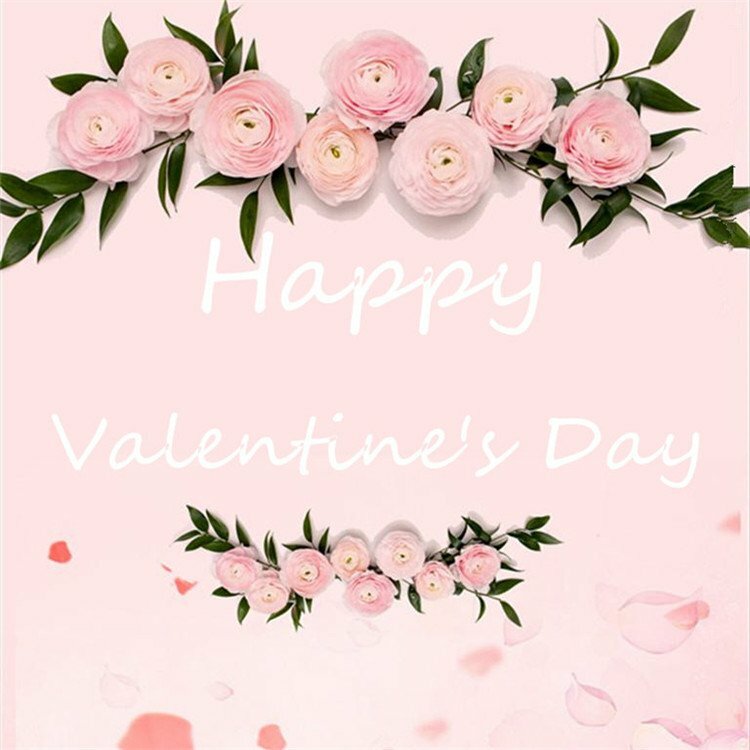 Delivery Time： Goods in stock within 3 business days after we receive full payment.Customized goods within 1-2 weeks, rush order about 6 business days. 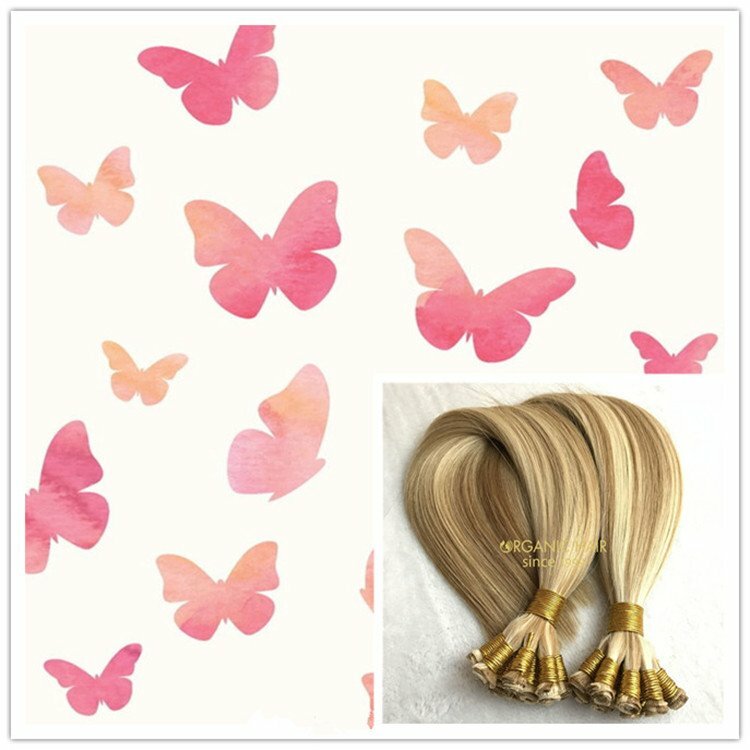 All our hair cut from one donor,no silicone,no shedding,tangle free,no mix,100% virgin human hair. 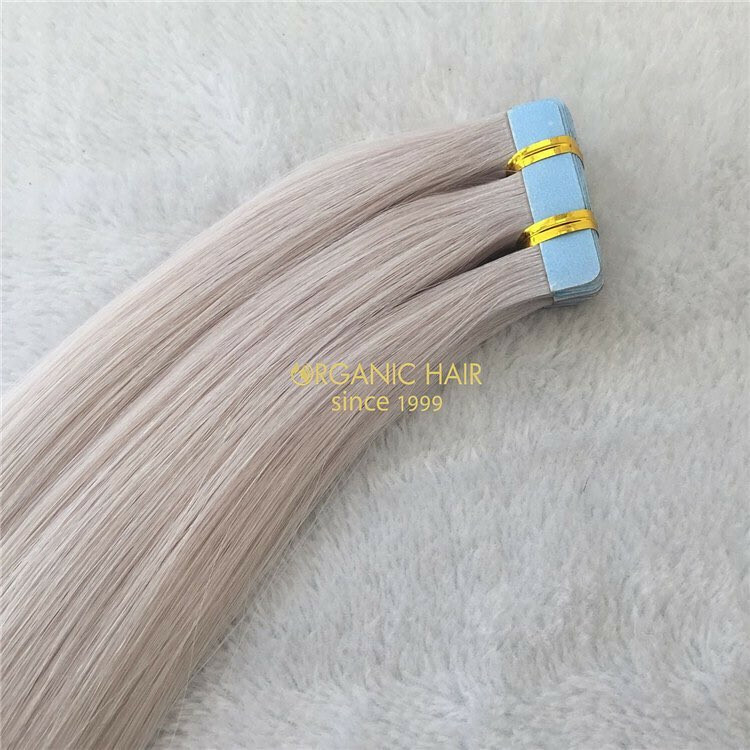 This is made with our best full cuticle hair,the piano spacing is 0.25inches,can last 1-2year no problem,if you care correctly,can last 2-3years. 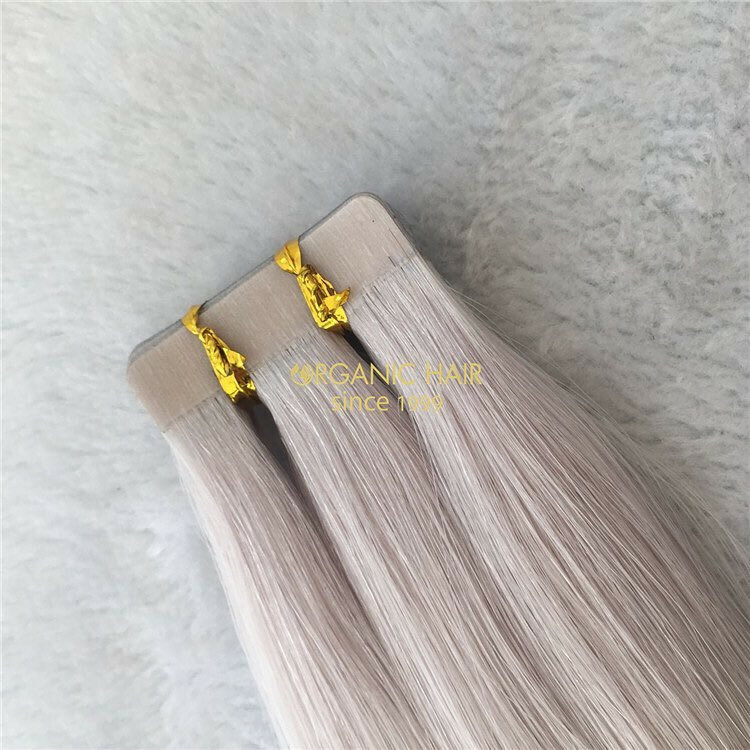 This is customized 18" hair,usually we use 20" hair to make it, so it's actually longer than the original length. 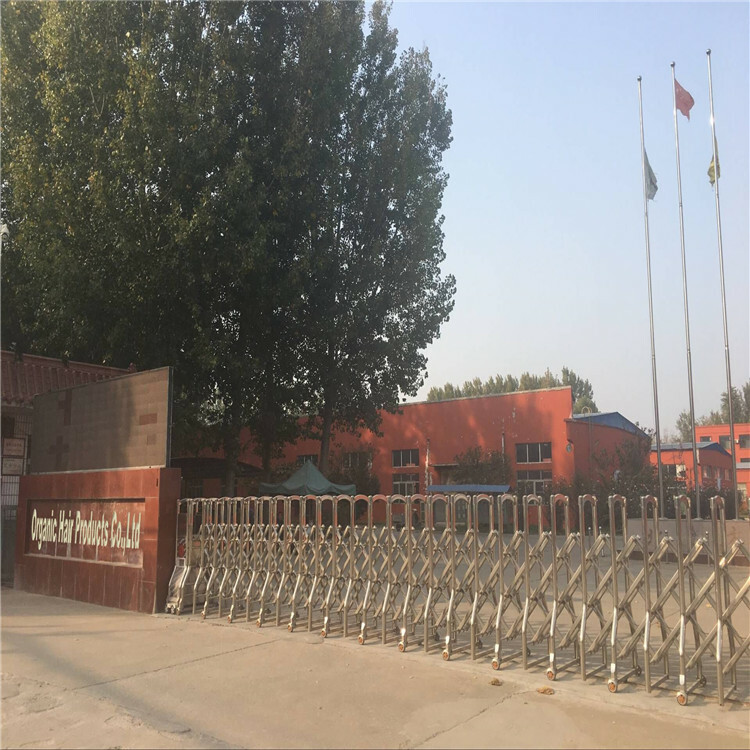 Usually we make 25pieces for each pace,100grams for each pack,we can do very double drawn,we can customized for you according to your need. 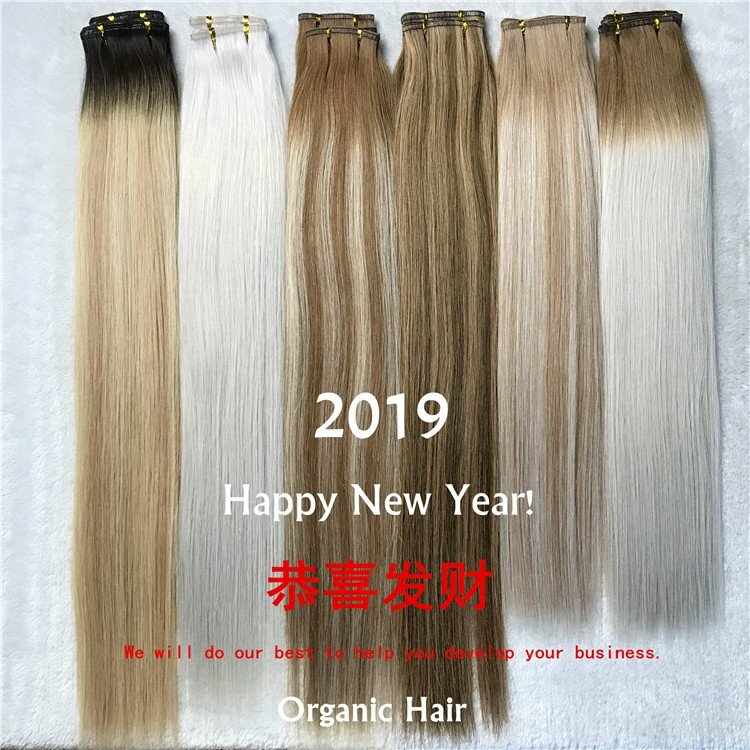 We are one leading hair manufacture in China since 1999, with 17 years in hair market service including hair style design,hair production and export wholesale .For now we have establish long-term cooperation with customers in North American market ,Europe market ,Africa market and so on . 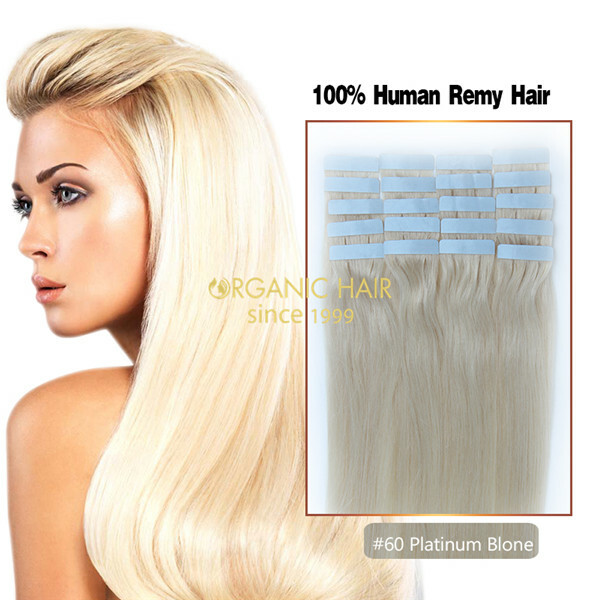 We collect the virgin remy raw hair material hair bulk from Brazilian, Russian, Indian and Peruvian. 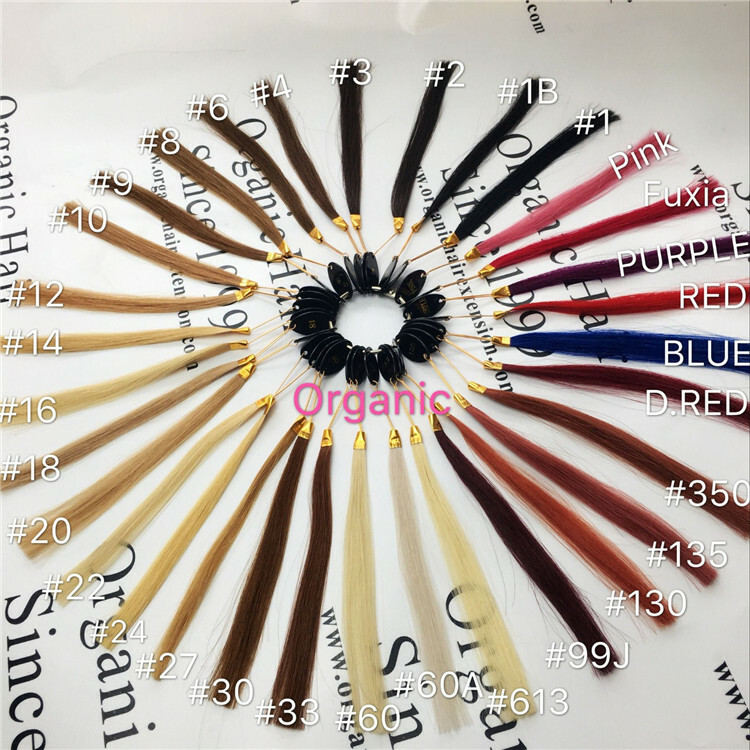 The hair material all natural hair cut from girl head diretly, no any processed, no any mix, no red or other hair strands, 100 real human hair bulk. Very clean and have nice smell. 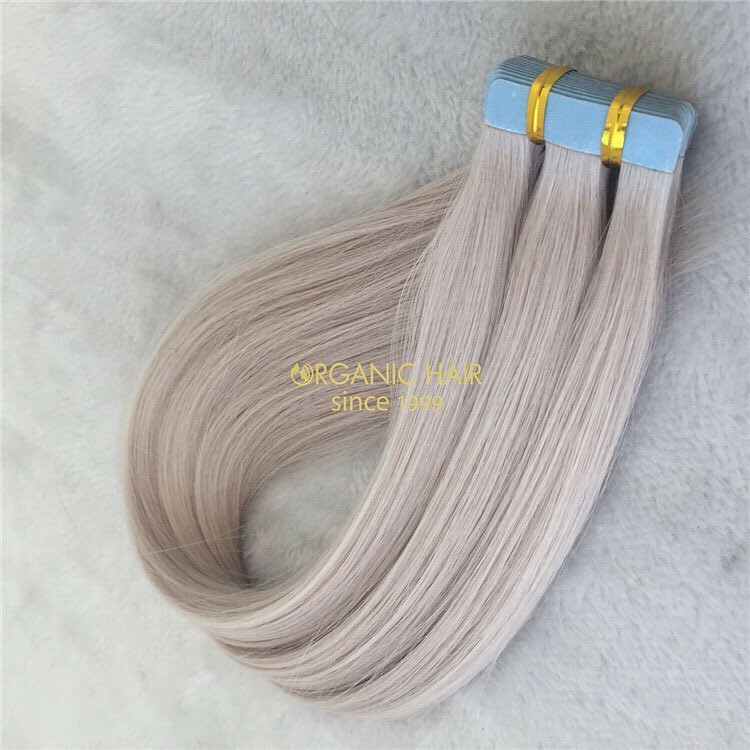 Real brazilian human hair extensions is not too much and we only supply our client the best raw one donor hair materail and ensure the best quality of hair. 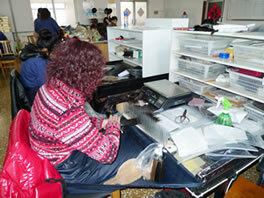 We have best service after-sale, if any question you meet about our product, please tell on time. we will try our best to offer an appropriate solution. 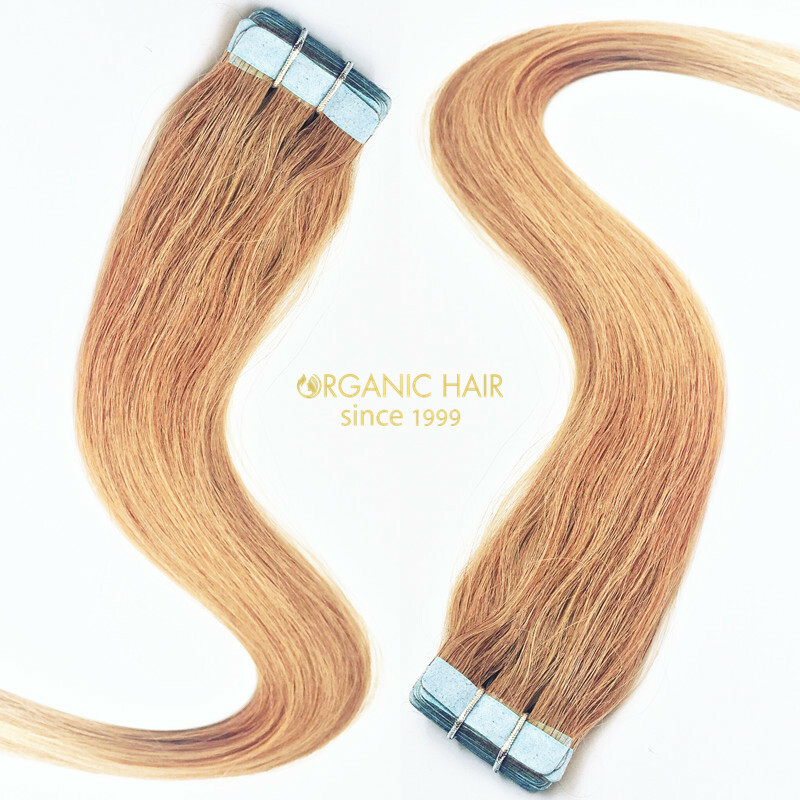 Owing to its 100% premium remy hair qualities and fineness, ORGANICHAIR is silkier and thicker than other varieties of brands. 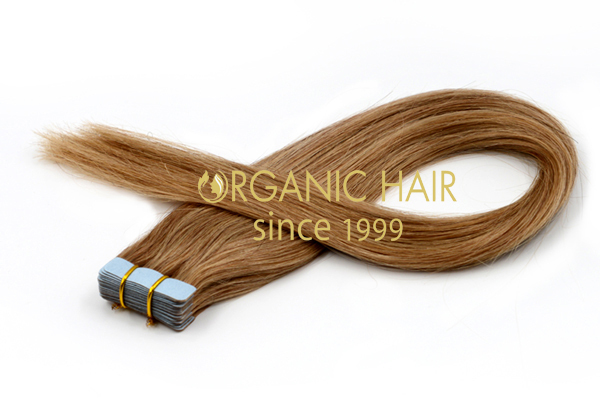 Thanks for being strong and durable, with proper maintenance, hair extensions can last for 12 to 24 months. 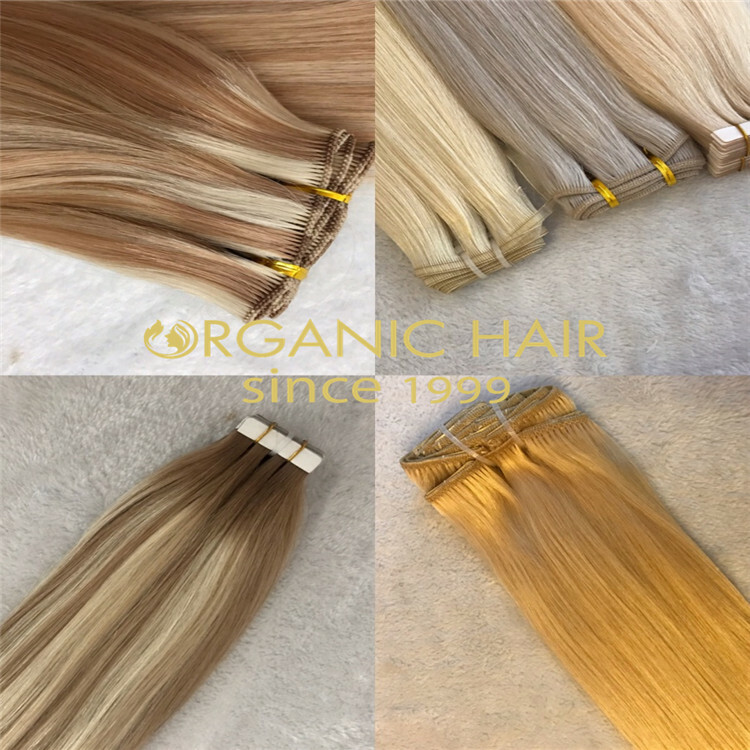 No tangle,no shed, no mix ,no lice,large stock are ready to ship,hot sale in Australia,USA,UK and European.